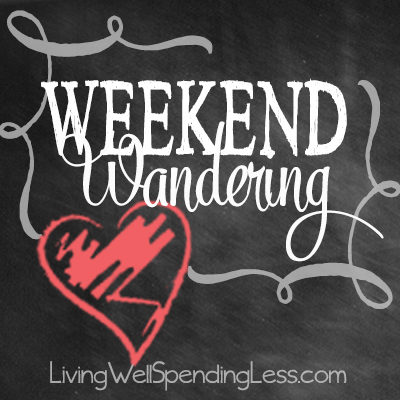 Happy Weekend! After a week in the Dominican Republic with Compassion International, today I am headed home. I can’t wait to see my girls and my husband, but I will definitely be leaving a piece of my heart behind, and honestly? I can’t wait to come back. Will you join me in sponsoring a child this week? 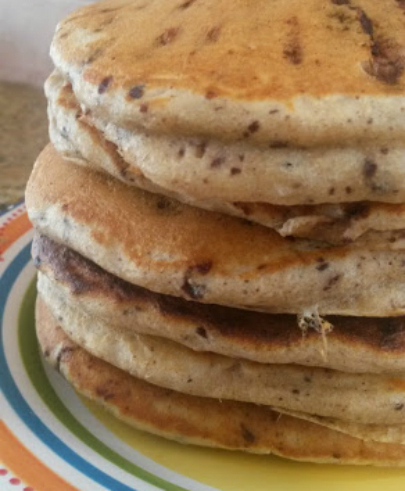 First of all, these Light and Fluffy Chocolate Chip Pancakes from Burnt Apple are made healthy with white whole wheat flour and yogurt! 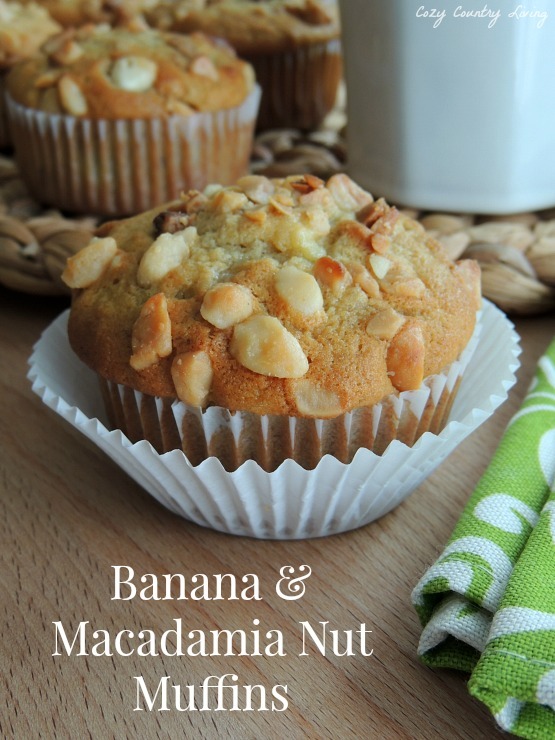 These Banana & Macadamia Nut Muffins from Cozy Country Living would also make a great breakfast option! 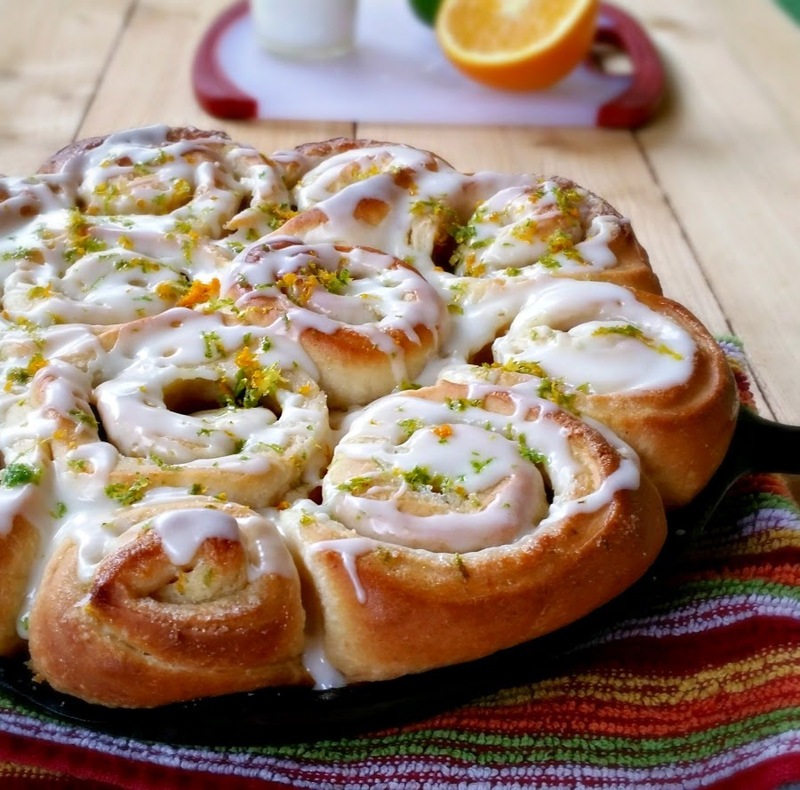 These Orange Lime Sweet Rolls from The Hard Times Kitchen sound really yummy too! 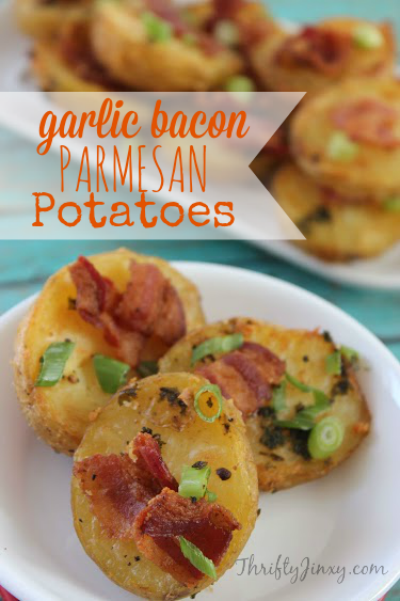 This recipe for Garlic Bacon Parmesan Potatoes from Thrifty Jinxy could be made for breakfast, lunch or dinner! 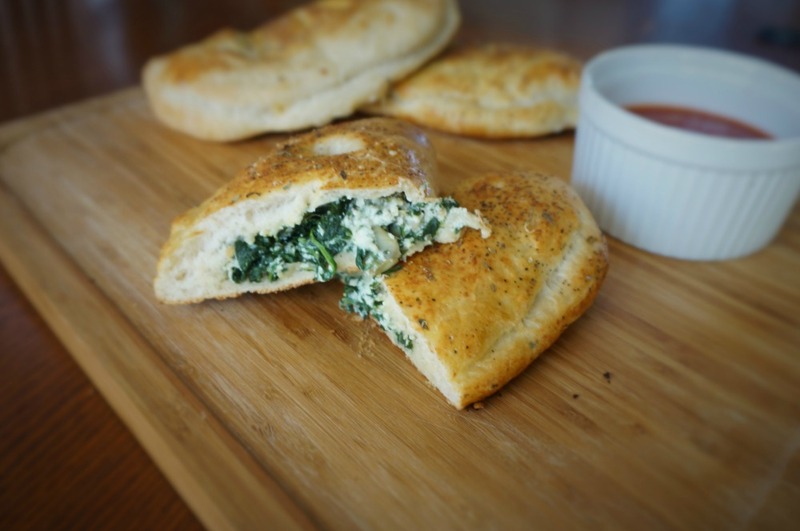 These Spinach Artichoke Calzones from A Mind Full Mom are quick, easy and full of flavor! Family Balance Sheets shares the secret to Cheap but Tasty Homemade Croutons and Garlic Bread! They look so good! I love lemon desserts in the winter–they just remind me of brighter days yet to come! 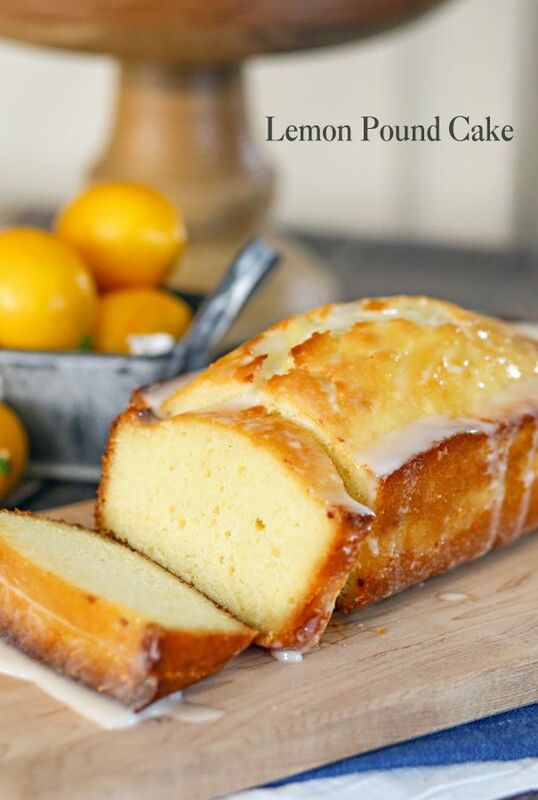 This Lemon Pound Cake from Kleinworth & Co. sounds perfect! 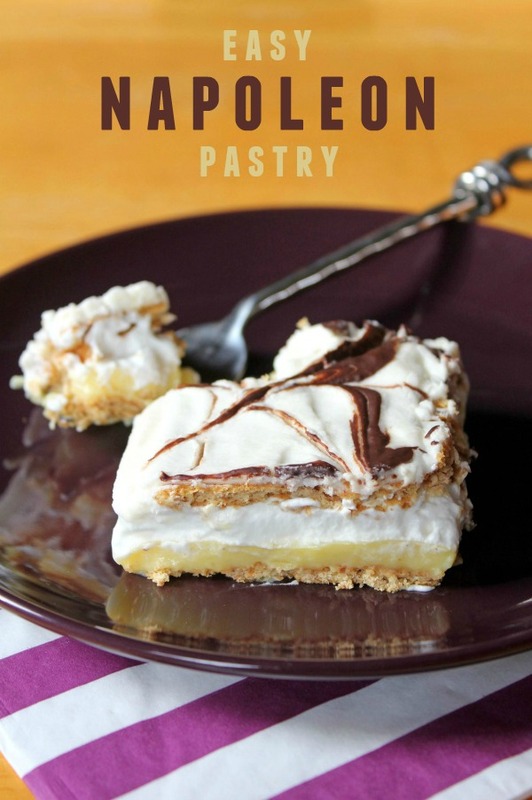 This Easy Napoleon Pastry from Frugal Living NW tastes like you spent hours in the kitchen but it actually comes together in minutes and requires no baking! 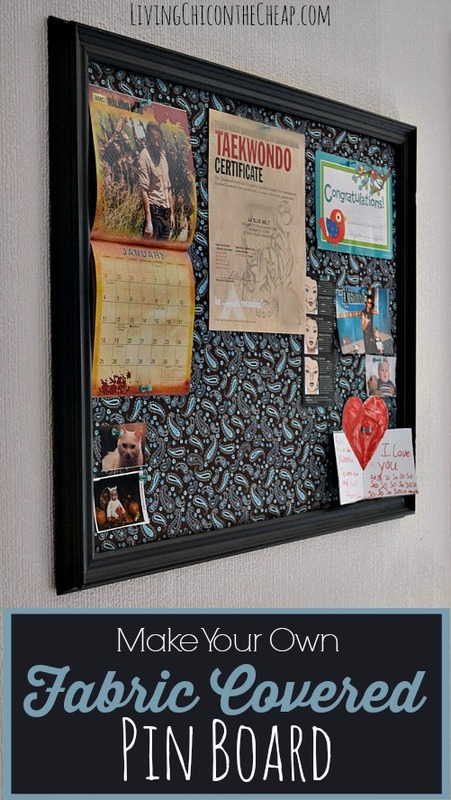 Moving onto some DIY projects…Living Chic on the Cheap shares tips for making this DIY Fabric Covered Pin Board. So cute! 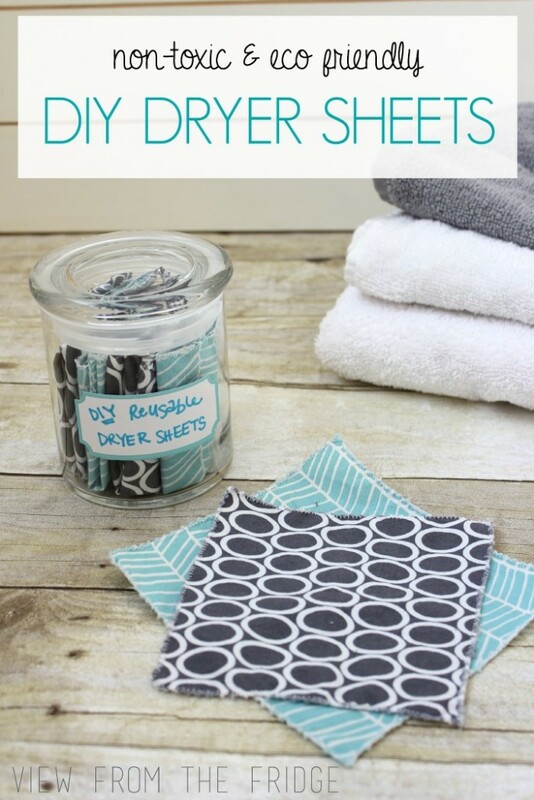 These cost effective Homemade Dryer Sheets from View From the Fridge are reusable & made with your favorite essential oils! 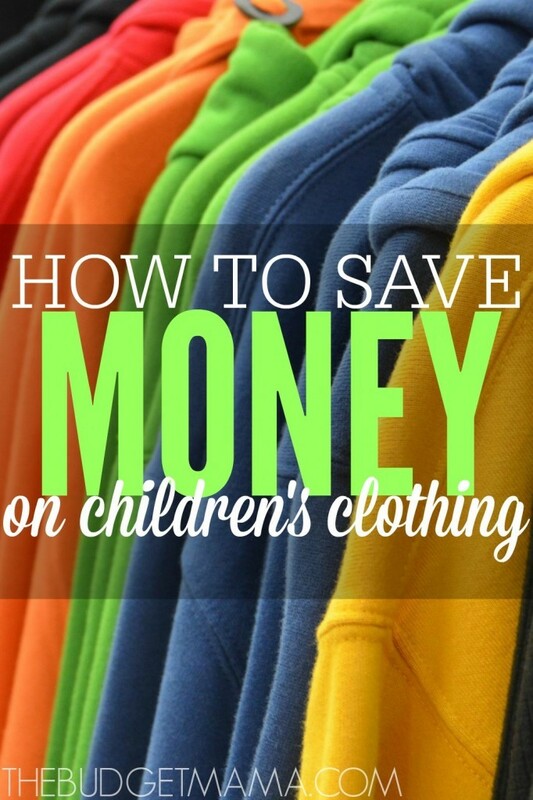 These tips on How to Save Money on Children’s Clothes from The Budget Mama are awesome. I totally agree with tip #4! Growing Up Mom shares her 7 tips on How to Find Hidden Grocery Store Savings. What a great resource! Suffering with cabin fever? 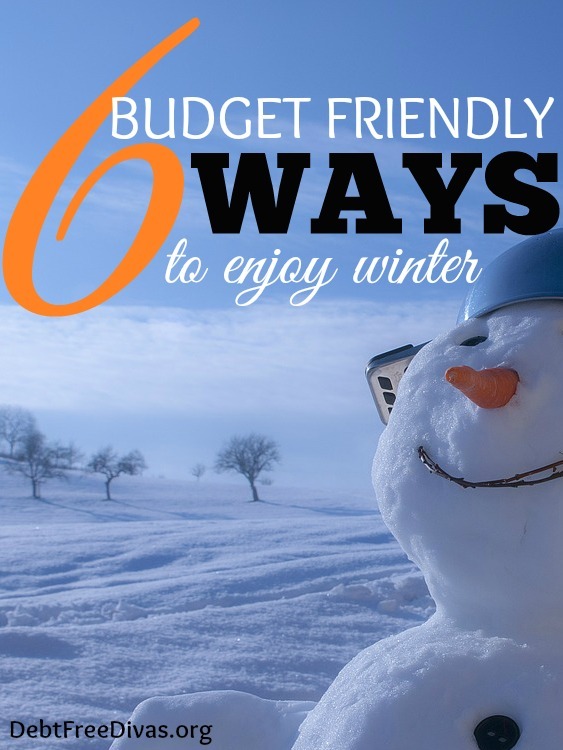 These 6 Budget Friendly Ways to Enjoy Winter from Debt Free Divas are just the thing to snap you out of it! 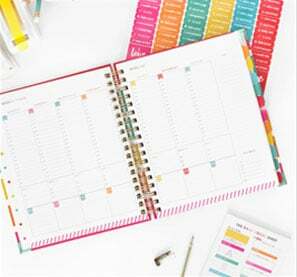 Finally, The Busy Budgeter shares The Ultimate Money Saving Checklist. 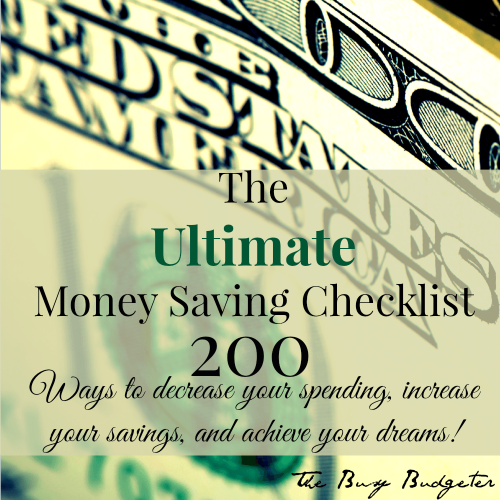 Which includes 200 ways to reduce your spending, increase your savings and reach your financial goals! 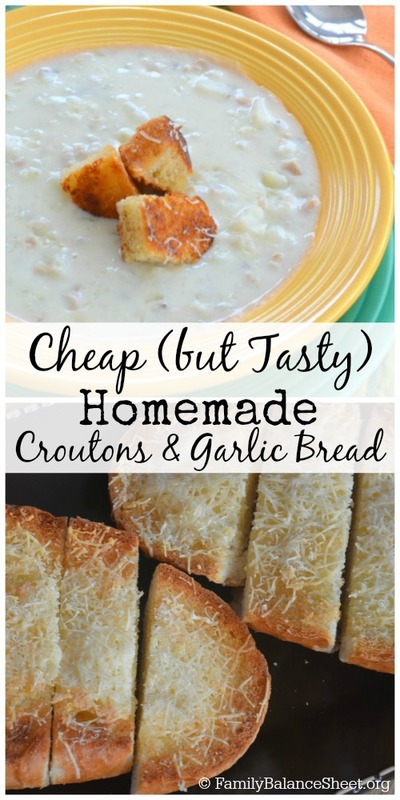 Thanks so much for sharing my Cheap but tasty croutons & garlic bread post. I’ve been following along on your trip. 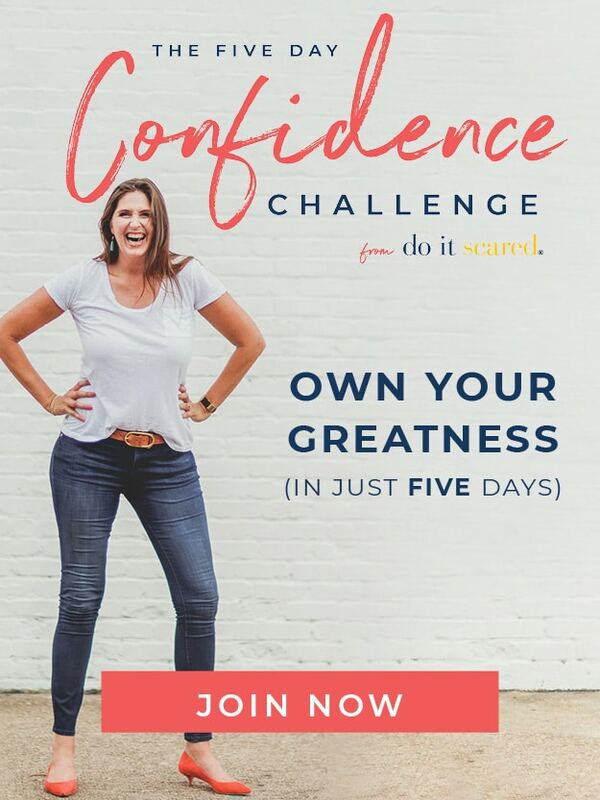 What a life-changing experience. I’m with you on the lemon-flavoured goodies. I am so looking forward to spring and warmer days. 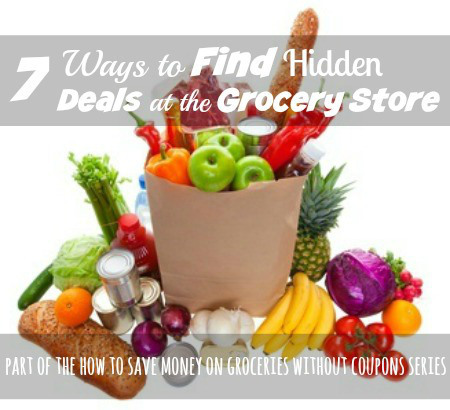 Thank you so much for featuring my post on how to find hidden deals at the grocery store. I have to admit, I hate when my husband goes grocery shopping on weeks I’m too busy to go myself. I don’t know if he really checks the deals (he does of course, but not as well as me). I also miss checking them out myself and thinking how I can make them work throughout the week!